Hello to you all! I hope you're enjoying my 22nd Birthday Extravaganza currently going on over at the Princess Polish Facebook Page. It's been so much fun so far! 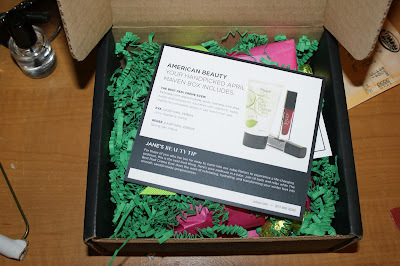 I got the American Beauty box which came with two polishes, Eva and Renee, as well as pedi cream. That's still in the testing phase, but I will update you in another week on that one! 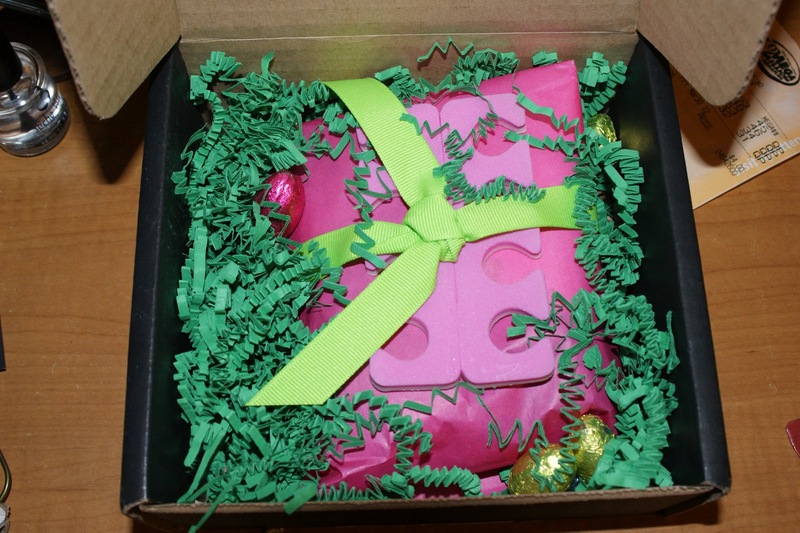 It was wrapped so beautifully, a perfect spring package. And best of all... it came with chocolate eggs! Although, they were gone in a matter of fifteen minutes after I kept telling myself I wouldn't. Oh well. You can see here it also came with toe separators in a cheery pink shade. I loved everything about this box. It was so much better than the St. Patrick's Day box and the chocolate wasn't melted! Bonus points for that! This is Eva, a gorgeous raspberry creme. And just like her name sounds, she's a sassy shade that is PERFECT for summer! The application was super smooth. Now this is Renee, a lilac creme that was opaque in two coats. I wanted to do something with a little egg-theme, but nothing too over the top, so I went for just some art on the ring finger. I mixed in Sally Hansen White Out in with Renee to lighten the color and used my dotting tool to make sort of kiddie versions of flowers. I loved that light and dark contrast, combined with the subtlety of the accent nail. The egg tip was actually REALLY simple to do. I just used the side of the brush with the white polish to make angles. It literally took me sixty seconds to do it. This would be something that would still be okay to wear to Sunday services without being too gaudy. 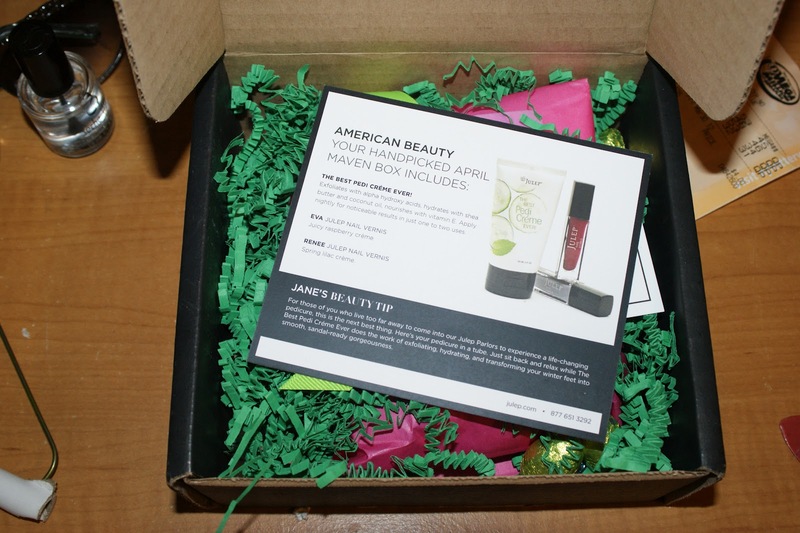 Remember, you can get your first Julep Maven box for just a penny, using the code PENNY here. These shades are available for purchase at Julep.com for $14, as well. I've already gotten a bunch of Easter nail art submissions for Saturday and am really excited by them all. I can't wait to see what else you guys plan on emailing me. Remember, the contest ends on Friday at 8pm EST. Oh! And be sure to hang around my Facebook page and check your tweets for more awesome birthday prizes!! !